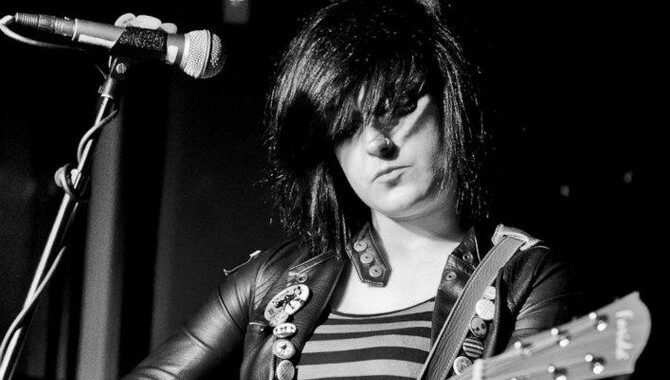 UK punk Louise Distras has announced a special show at the O2 Shepherd’s Bush Empire, London. Distras will be supporting legendary NYC punk band Television as they perform their seminal album, Marquee Moon, in full. Louise’s full length debut album, Dreams From The Factory Floor, was released last year and garnered a 5 star review here at Skin Back Alley.